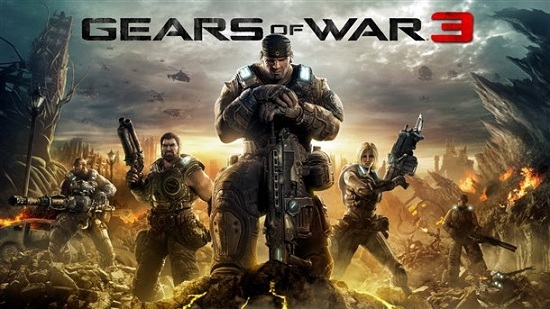 It all began with Gears of War one, a new upcoming game released to the public on November 7, 2006. Emerging from the depths of the Locust empire this game triumphed on land selling over three million copies in just ten weeks after release gaining it the title of “fastest-selling game of 2006”. This was the beginning of the Gears of War Multiplayer Trilogy. 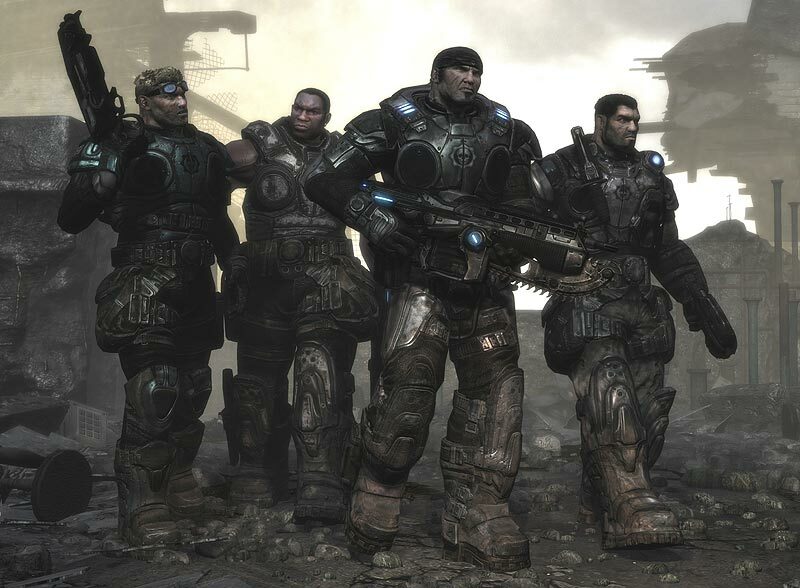 Gears of War multiplayer featured up to four-on-four competitive game play with the two main factions, Coalition of Ordered Governments (C.O.G) and the Locust and shipped with ten maps for Xbox, thirteen for PC. There are two types of matches for each game mode, Ranked in which one’s performance was tracked through leaderboards but with this ability to gloat came with the negative, not being able to change game settings or invite your friends to join your raging battles. 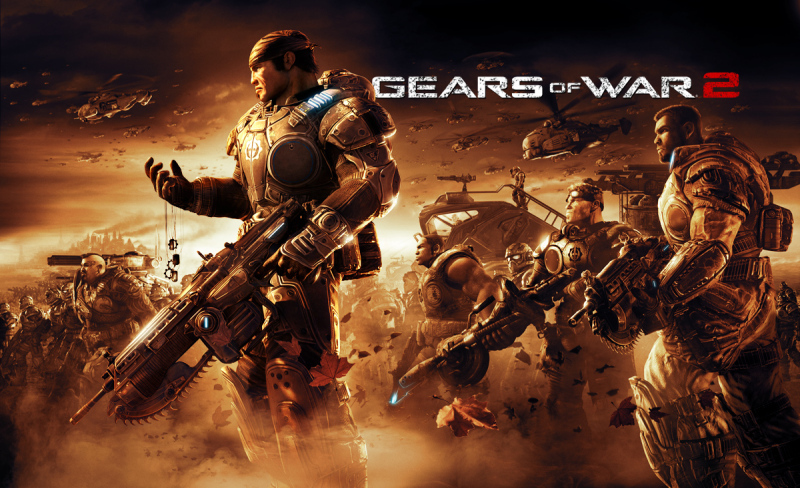 The second type of match is the simple Player Match, in which you can adjust the game settings and invite your friends to join in the fun of Gears of War, in this match player performance was not recorded. The game itself came with three different multiplayer match types: Warzone (The basic Team Deathmatch mode.) , Execution (Warzone with a twist, in order to get the kill one must be touching distance from the opponent.) , and Assassination (Each team is assigned a leader, as long as the leader lives the team continues respawning.). After some time a patch was released which added the Annex game mode for Xbox players and King of The Hill for PC players. In Annex players must try to control a shifting control point for a certain amount of time to win, In King of The Hill the control point does not shift and the at least one player must remain inside the point to gain points. The fight does not end here. Exactly two years later after the release of the first Gears of War, selling over two million copies within the first week of release, 7th best video game of 2009, came Gears of War 2! This game was considered a major upgrade to the games multiplayer. Gears of War 2 featured five on five versus matches, new weapons and new game modes. The new game modes are: Guardian (A modified version of Assassination, once the leader is killed the players continue fighting but with no respawns. ), Wingman (Splits all ten players in groups of two in a deathmatch battle with execution rules. ), and Submission (In which two teams fight for the capture of an AI “Meat-Flag”.). This game shipped with ten multiplayer maps and players could now battle between players and AI’s in the same session. In-between deaths players could become a ghost camera and take screenshots of their favorite moments that would be posted to their account on the Gears of War website. 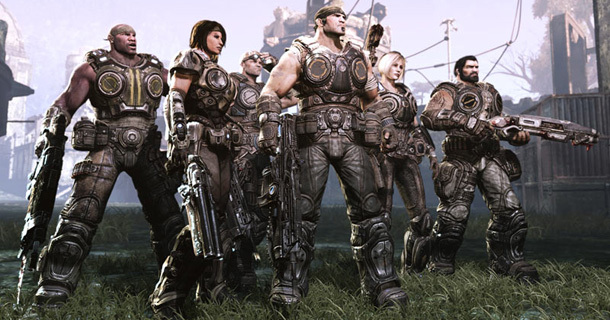 Gears of War 2 also introduced the new co-op game mode, Horde, which was five players fighting off waves (Each wave becoming more difficult then the last) of the Locust army in multiplayer maps. As our family grows, the Locust's grows smaller. Last, but definitely not least, comes Gears of War 3. Released September 20 , 2011, Gears of War 3 ends the trilogy with a bang, revamping the multiplayer once again and adding goodies for every fan! Continuing with the five on five battles, Gears of War 3 adds new weapons, new maps, new game modes and more fun. Featuring Team Deathmatch (Each team has 15 respawns for each round, Warzone Rules.) and Capture the Leader (Locate and capture the randomly assigned leaders for each team for 30 seconds. ), Gears of War 3 is sure to please those competitive gamers. 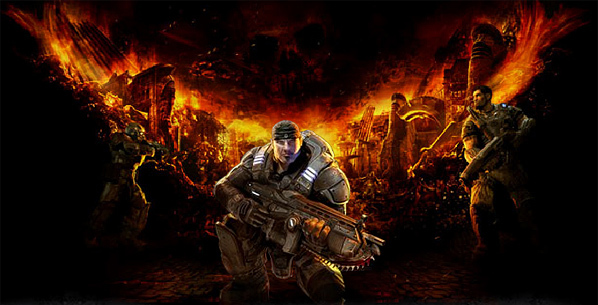 This game also introduced two new co-op modes: Beast Mode and Horde 2.0, an upgrade of the classic Gears of War 2 Horde with the ability to gain currency and buy weapons/ammo, build/rebuild barriers, turrets, sentries, and decoys as well as the ability to buy back in during a round if the player has died. Horde 2.0 also features boss waves every 10 rounds with added skills to enemy AI’s. Beast Mode allows the players to become the locust army and destroy barriers, turrets, and sentries and destroy the C.O.G army in 12 waves, each with increasing difficulty. In this mode, players use their currency to buy different Locust monsters and by gaining more currency they unlock higher tiers of better Locust beasts. The greatest change in this multiplayer is the fact that it is run by dedicated servers reducing several lag issues and host advantages from the previous games of the series. No matter what, we will still fight. From beginning to end, this is a trilogy of games we will never forget. Brothers to the end.